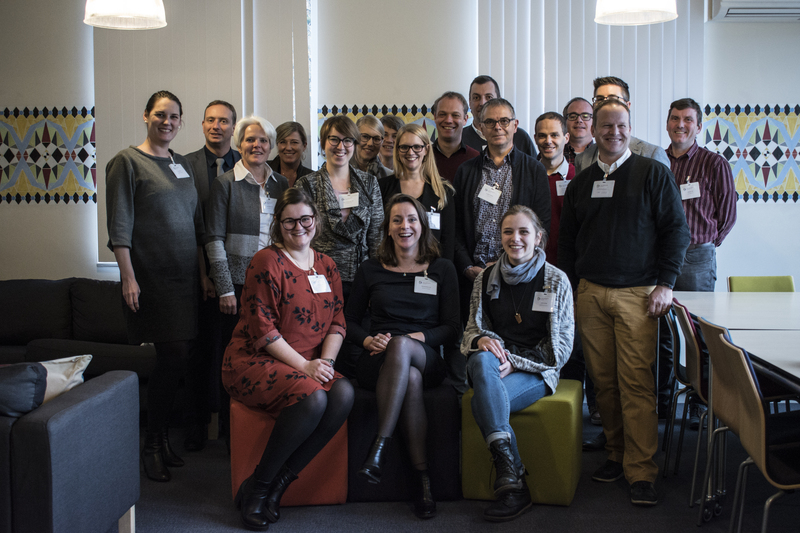 The 2nd official meeting of Interreg-project SAFEPAT took place on November 20th, 2017 in Maastricht. All project partners including Uniklinik RWTH Aachen, CHR de la Citadelle Liège, Ziekenhuis Oost-Limburg Genk, Open University of the Netherlands Heerlen, Hasselt University, Maastricht University, new member ZUYD University and Interreg officials were present to discuss the actions that were taken and next steps that will follow. 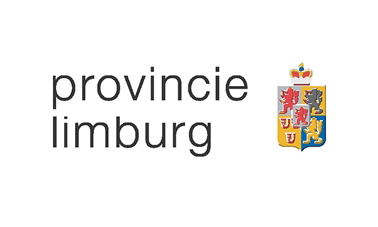 The international collaboration within the border region Meuse-Rhine offers a great benefit in achieving our goals. Learning approaches and procedures from different countries and institutions can create a better understanding of patient safety which provides the basis for developing standardized processes, strategies, training and innovative tools to promote excellence in patient safety. We had some lively discussions about the future of SafePAT, and left with many new ideas. Thanks to all attendees for the inspiring day!